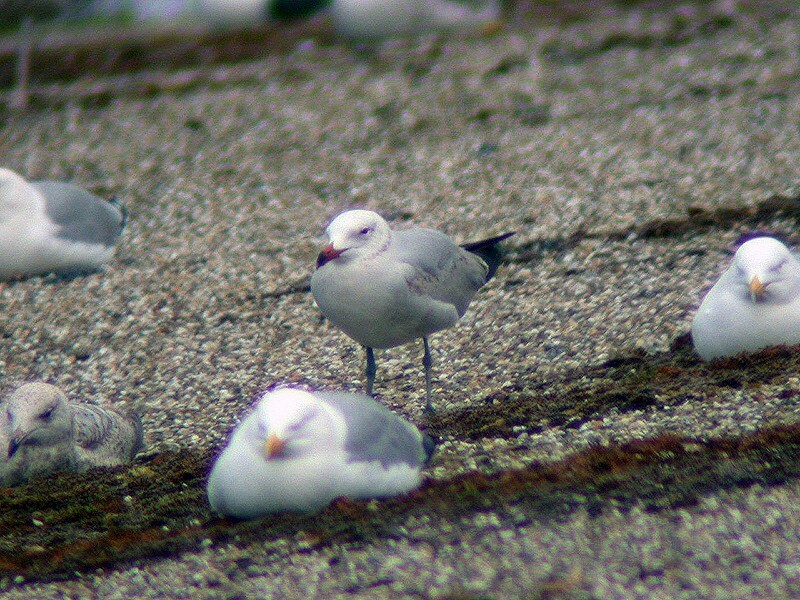 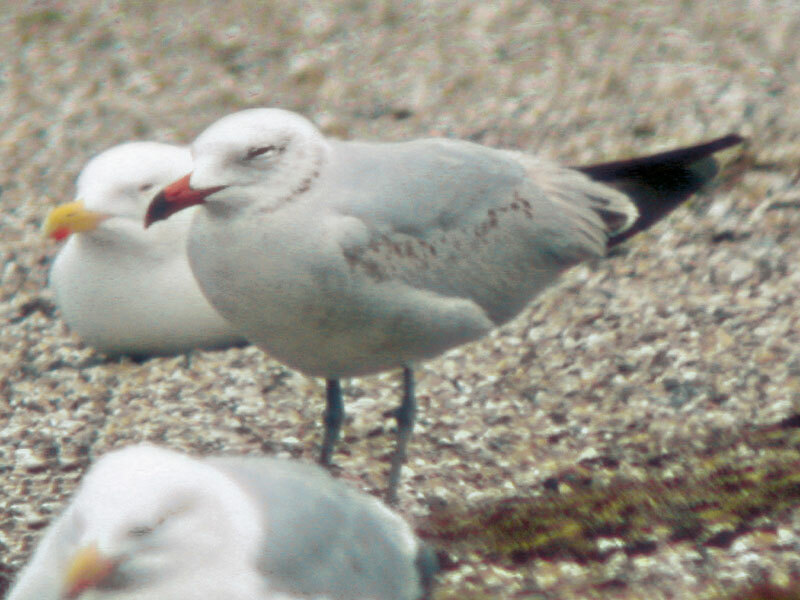 1 May, Neeltje Jans, Veere, Zeeland, second-summer, photographed, videoed (P A Wolf, P L Meininger, B Gaxiola et al; Wolf 2003a, 2004; Birding World 16: 192, 2003, 17: 28, 2004, Birdwatch 12 nr 132: 62, 2003, Dutch Birding 25: 183, plate 184, 206, plate 230-231, 2003, 26: 238, plate 342-343, 2004). 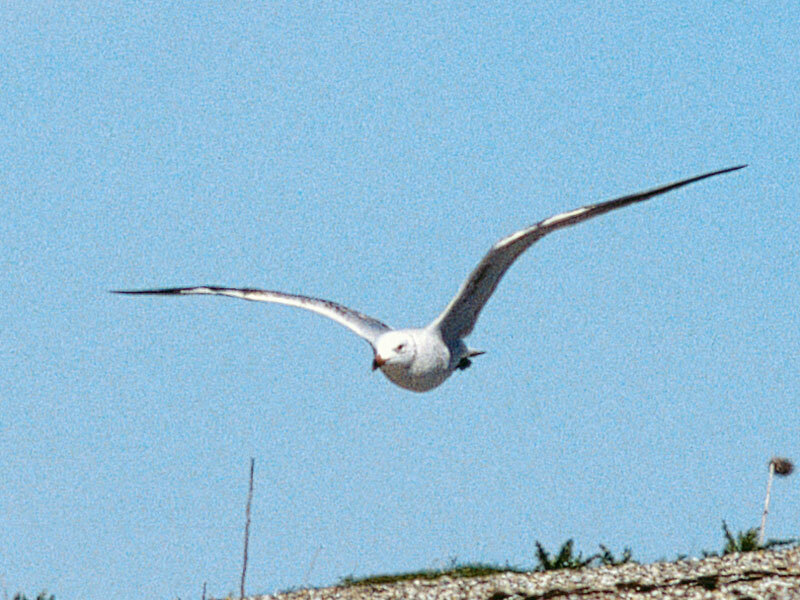 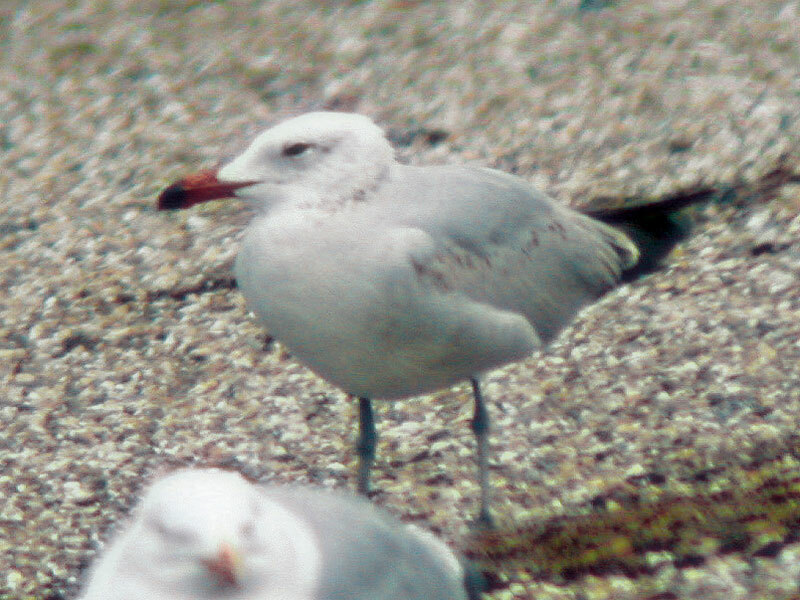 This individual was relocated four days later at Dungeness, Kent, England, where it stayed on 5-7 May (Walker 2003, 2004). 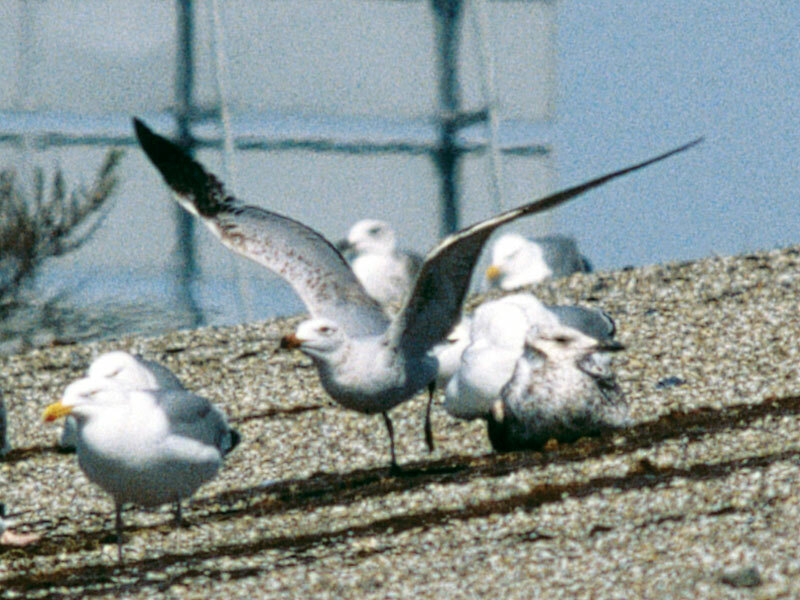 Annual Report 2003.